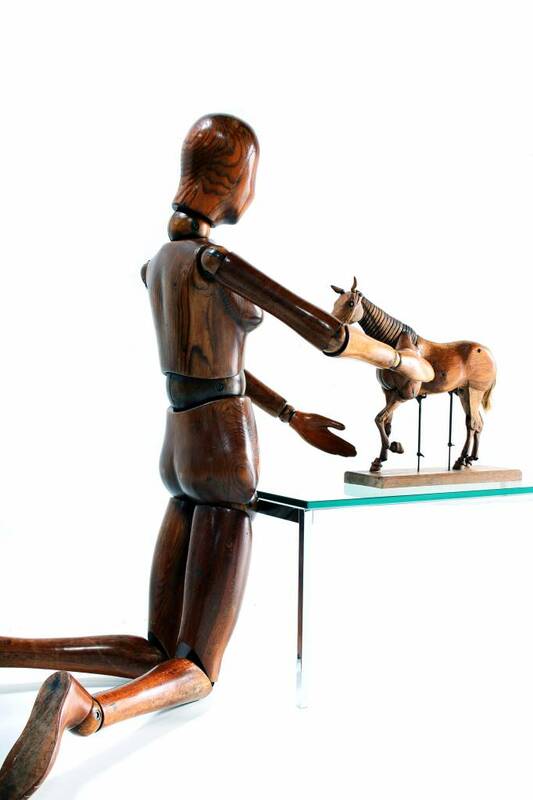 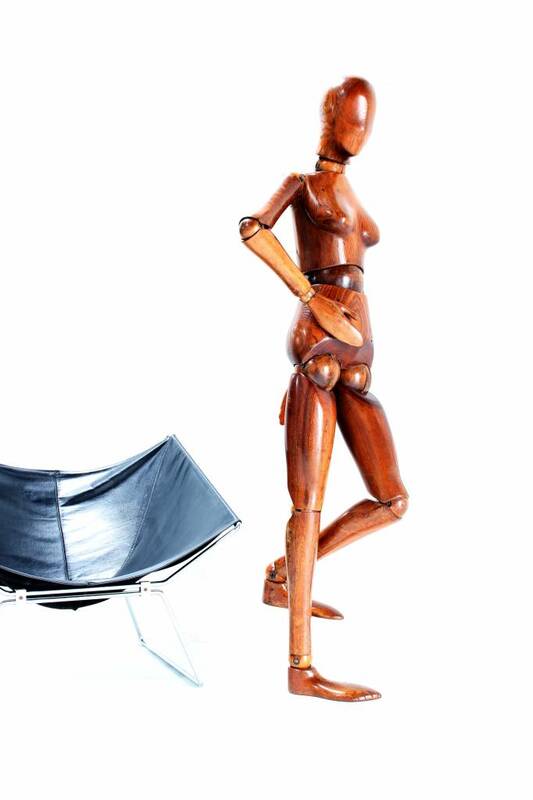 Wooden mannequins, also known as "Lay figure", have been present in the artists' studios since the Renaissance. 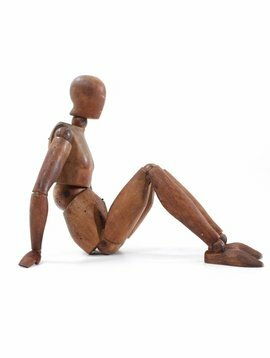 These models were used to study the figure in order to paint the perfect proportions. 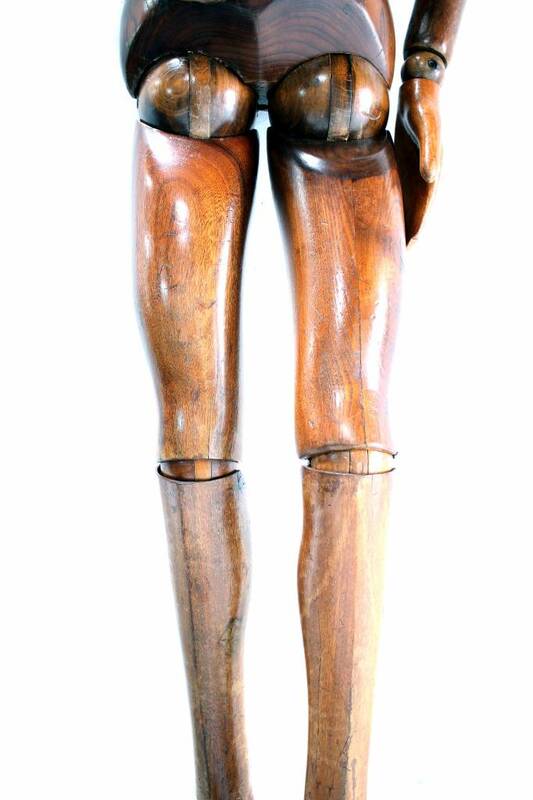 These models are sought worldwide as decoration objects and are extremely rare. 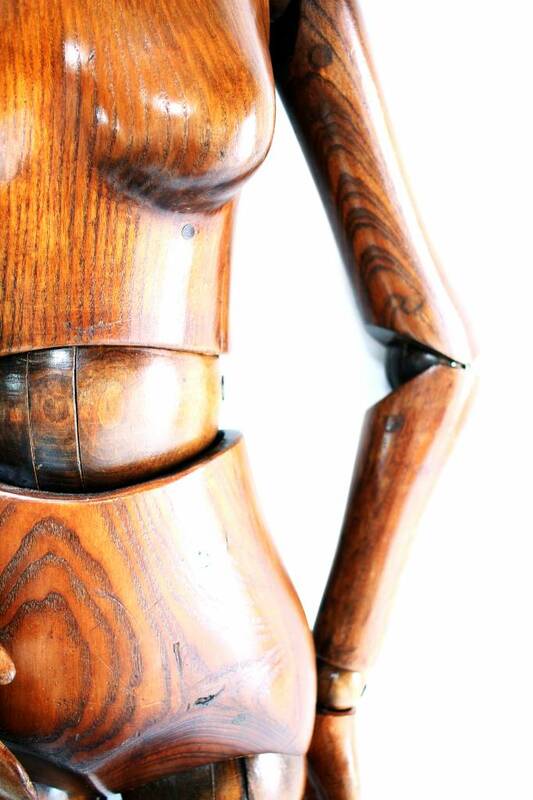 This mannequin dates from the 70s and perfectly reflects the proportions of the female body. 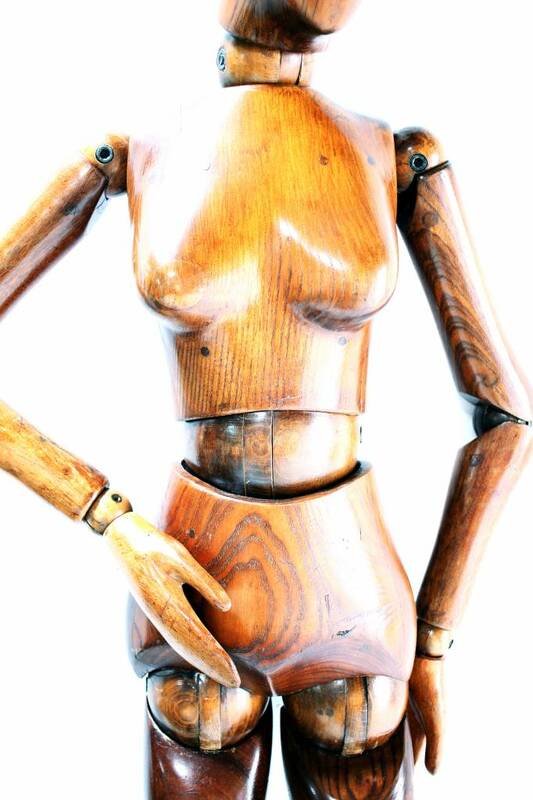 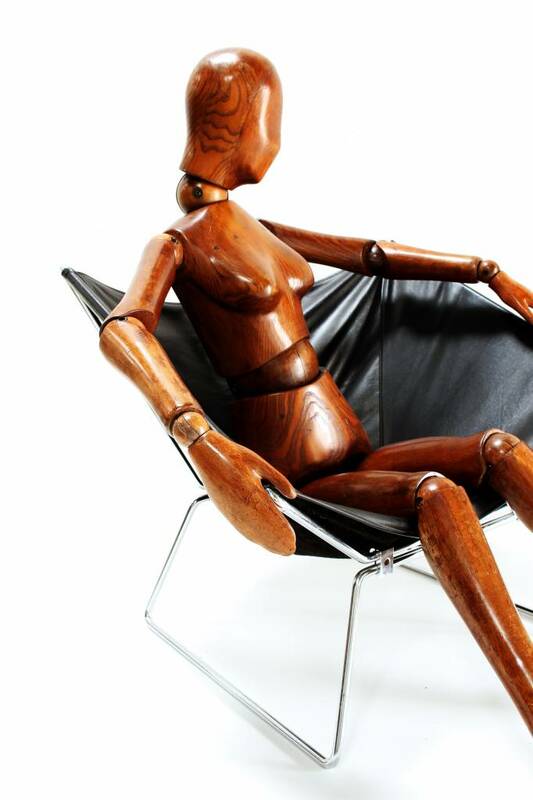 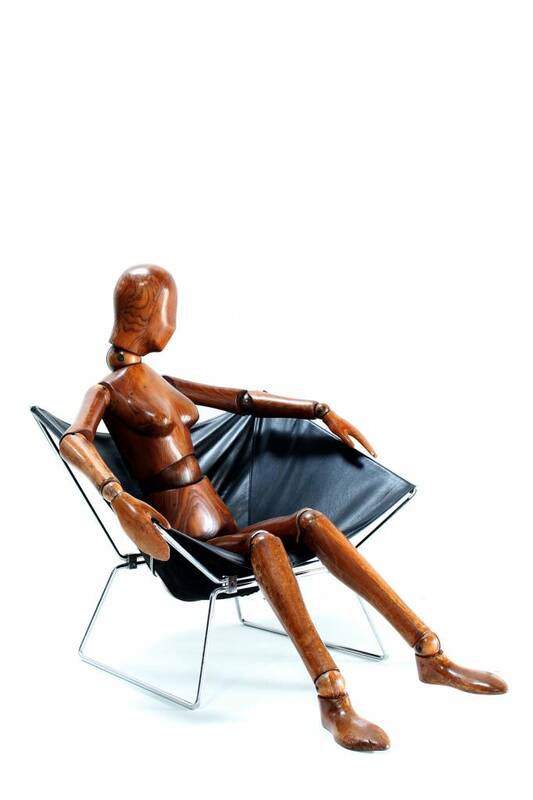 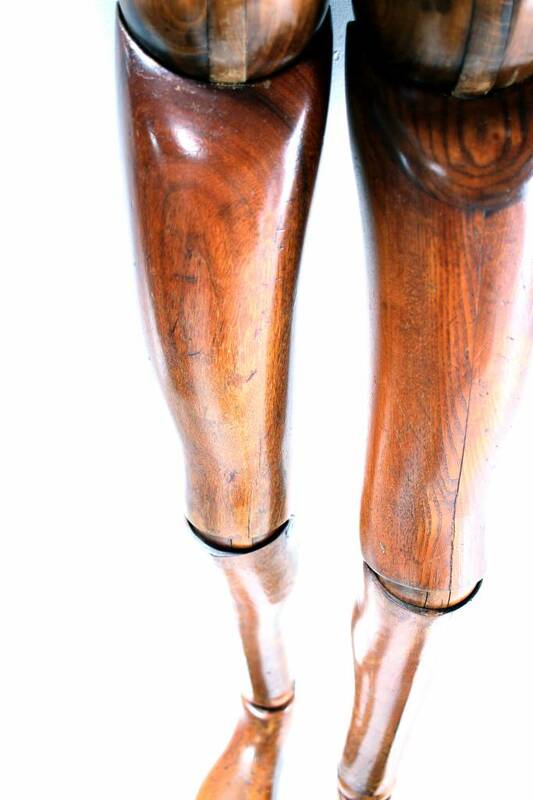 This doll is made of solid wood and has a beautiful patina.